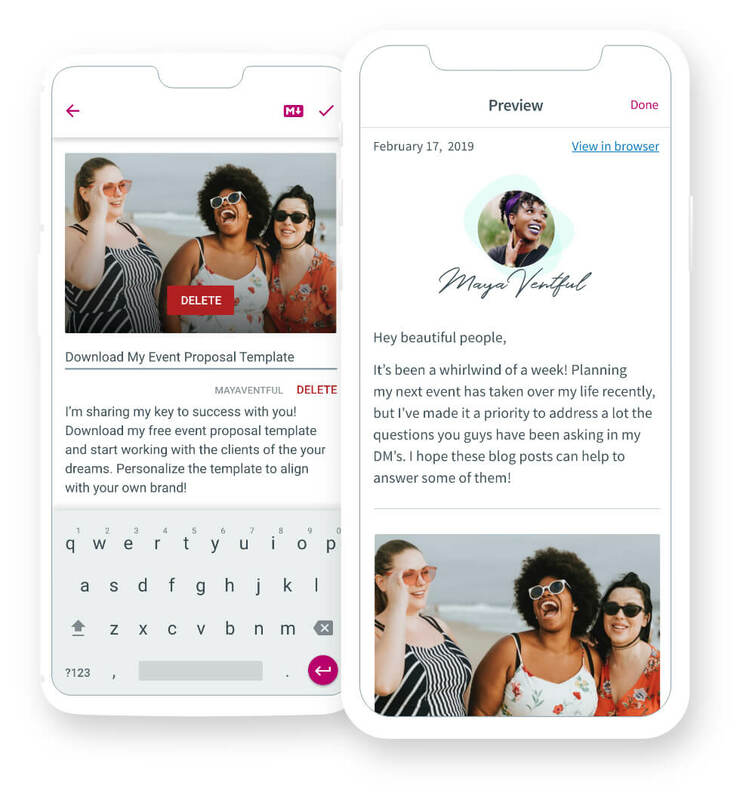 Meet your new email marketing companions — three mobile applications for Android and iOS, built to help you accelerate your success with AWeber. Download AWeber Stats now to check your email marketing stats from your iPhone or Android device. 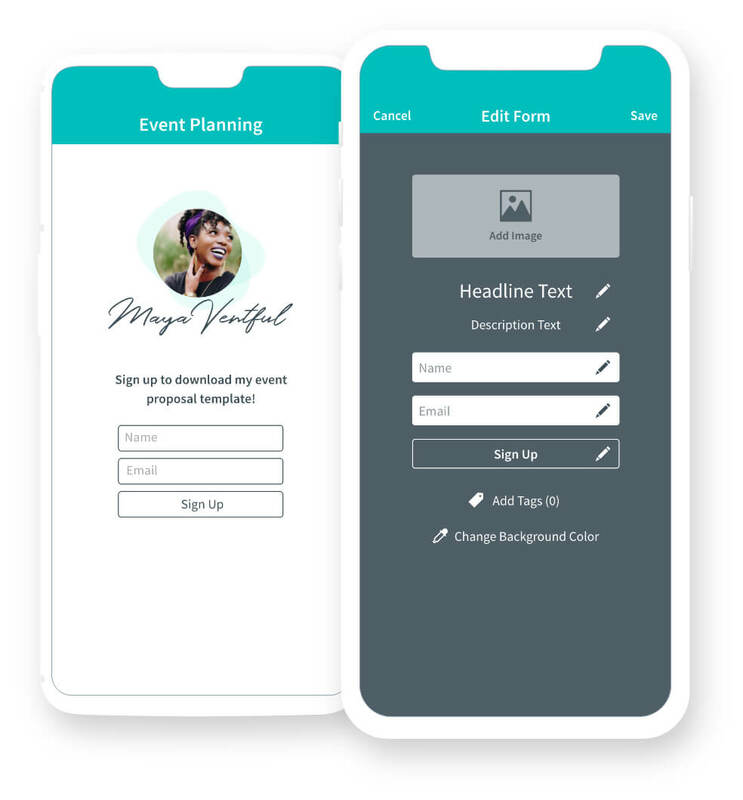 Gain a holistic view of your campaign with an email marketing app that gives you up-to-the minute stats on scheduled broadcasts, sent messages, subscriber activity and follow up messages. Use the AWeber email marketing app to view all of your upcoming broadcasts — including dates and times they’ll be sent — to get a 360-degree view of your email campaign any time, anywhere. 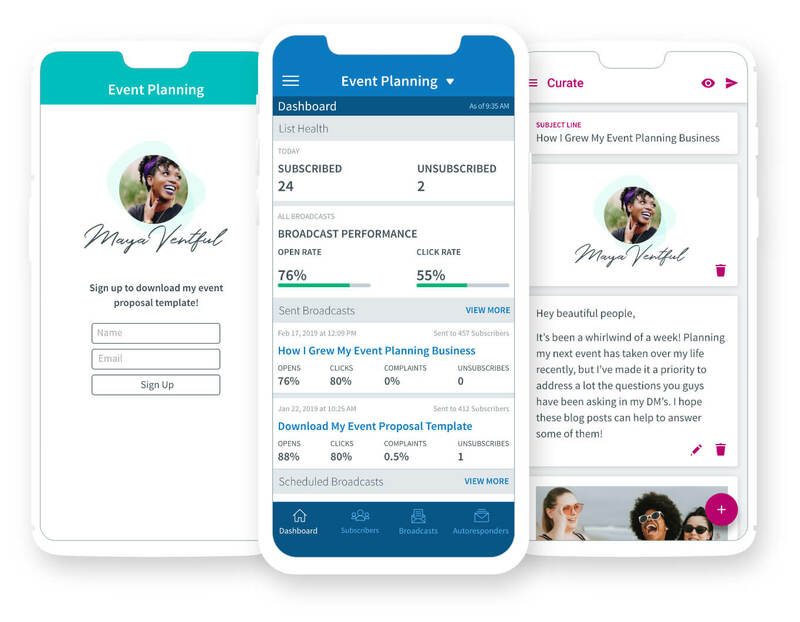 With this mobile marketing app, you can keep tabs on individual subscribers and see when and where they signed up, how many messages you’ve sent them and how they interact with your messages. 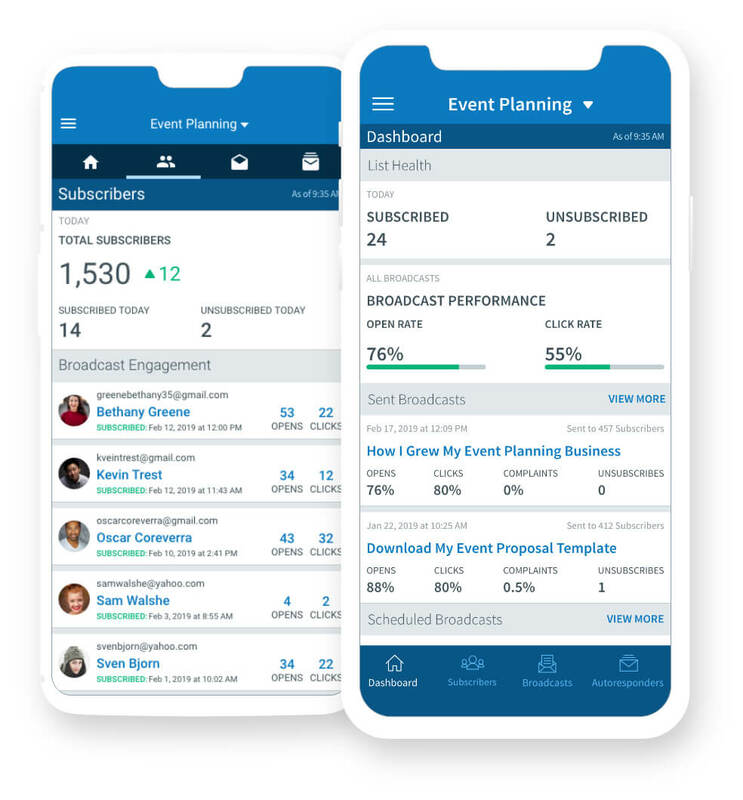 Check out open and click rates per subscriber, recent subscribes and unsubscribes, bounce rates and complaint rates for each of your sent broadcasts, all from your iPhone or Android device. Monitor the stats on your follow up messages with on the go and up-to-the-minute updates on open rates. AWeber’s Atom app is a mobile signup form lets you add new subscribers to your email list any time, anywhere. Just choose the list you’d like to add to and let your new subscriber sign up. They will automatically receive your first follow up message immediately. Growing your email list has never been easier. Signup forms… never leave home without ‘em! You never know who you might meet. Atom lets you add names and email addresses to your list quickly and easily - even without a wireless connection! With Atom, you avoid the time-consuming, pen-and-paper method of adding new subscribers. Simply hand your mobile device to your new subscriber and let them enter their information. Or set up a tablet as a personal kiosk. The design is customizable to fit your brand. Easily construct your own curated newsletters. Just collect and personalize content, then send it to your growing audience.